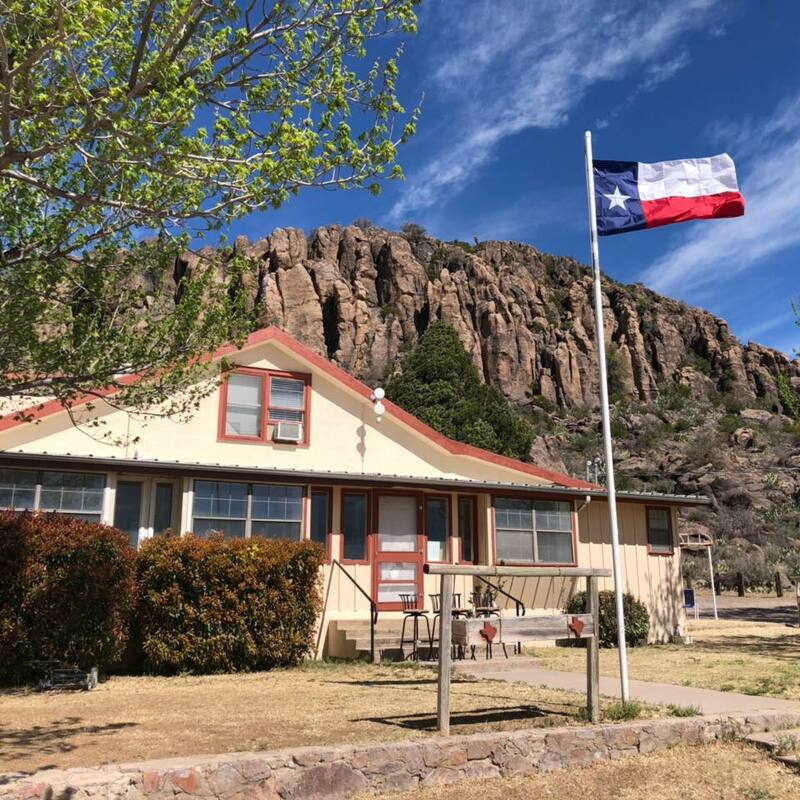 In the heart of beautiful Fort Davis, our charming country cottages offer cathedral ceilings, wood burning fireplaces, central heat and air, queen beds, rocker recliners, cable TV and full private baths. 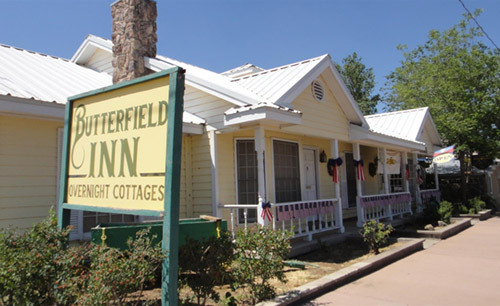 We are within walking distance of shops and restaurants. 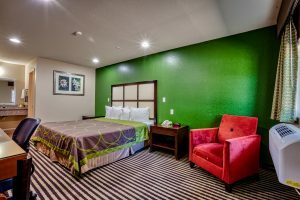 Wake up to breathtaking views of Sleeping Lion Mountain! 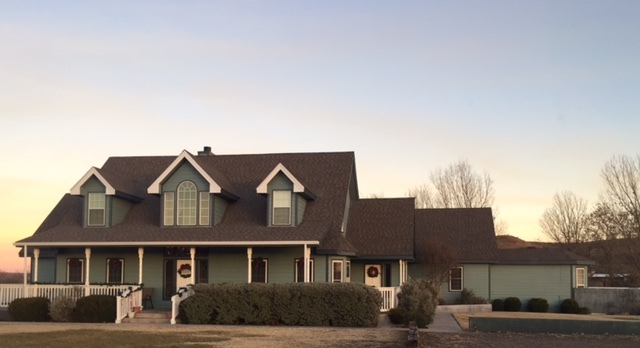 Our cozy 1960s home rests at the base of Sleeping Lion Mountain, within walking distance of main street and the Overland Trail Museum. 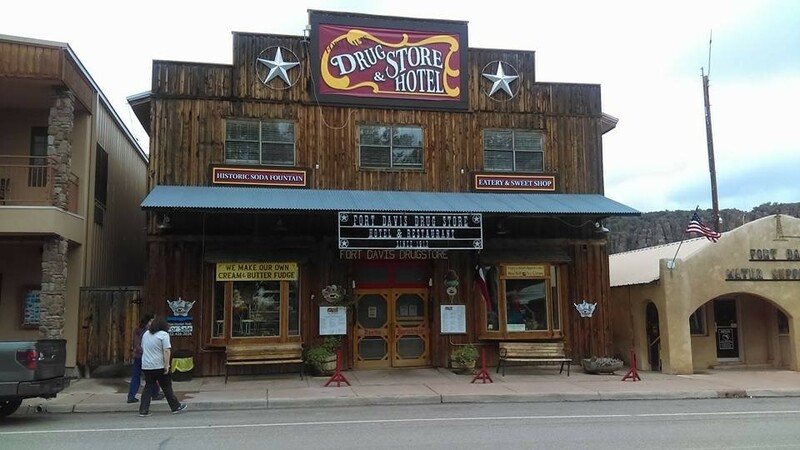 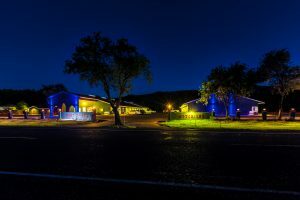 Roadrunner Inn is conveniently located a short 15 miles away from the McDonald Observatory, and 25 minutes away from Alpine and Marfa. 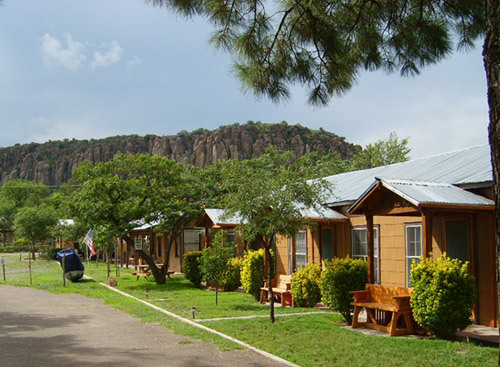 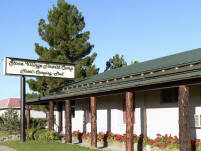 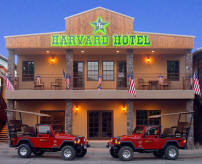 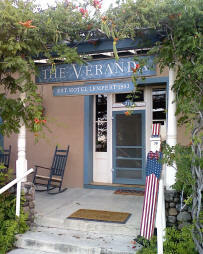 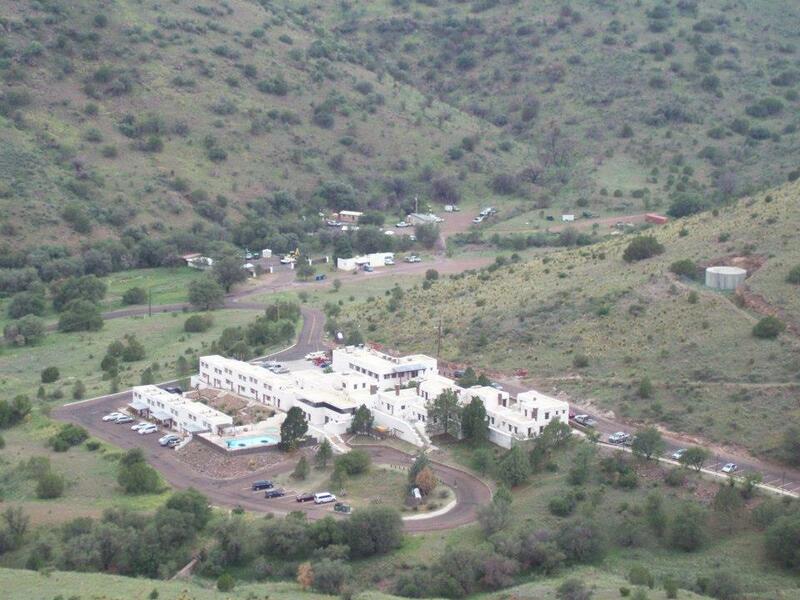 This beautiful lodge is located in the oasis of west Texas, Balmorhea. 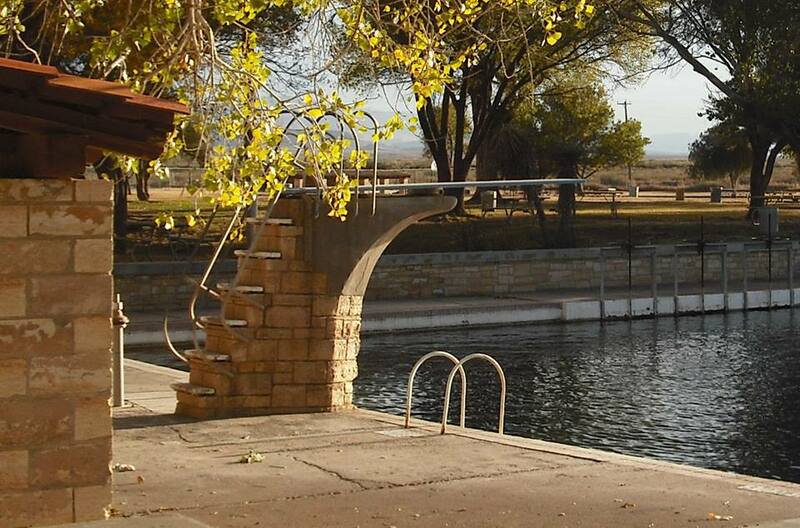 About 30 miles north of Fort Davis, Balmorhea is a wonderful town especially known for its amazing state park and spring fed swimming pools.